Sam Othen, National Children’s Services Manager at Nuffield Health, provides her top tips to consider when picking a nursery. 3. What else is on offer? If your child is having mealtimes at nursery find out all you can about the food that is provided - is it nutritionally balanced? Where is it prepared? Can they accommodate children with food allergies? 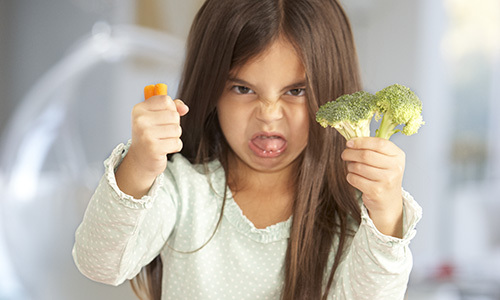 This way you can feel confident that your child is enjoying the same level as nutrition as they would at home and that their dietary requirements are being met. 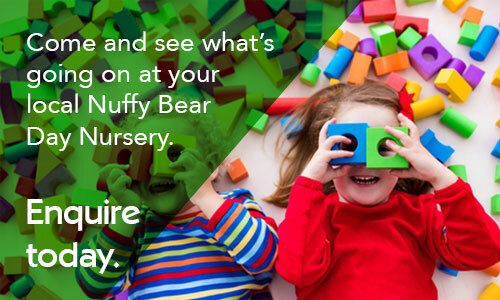 If you're looking for a nursery for your child, have a look at Nuffy Bear Nurseries available in your area.